Android and Windows have been in the technology industry for quite a long time, you know. But, even before a few years, running Android applications on Windows was a distant dream. Fortunately, however, it is not right now. What’s better, there are even dedicated solutions for playing Android games on PC. Without much ado, we will be having a look at some of those some of the best Android emulators for Windows PC. You can use these emulators to enjoy an Android-gaming experience on your computer. We think that’s great. Shall we jump into the list, then? NoxPlayer is one of the most popular and free-to-use Android emulators for gaming. Although you can it to launch and use apps, that’s something secondary. You can, using NoxPlayer, play Android games on PC with no compromise over quality or control. If you ask us, that’s not something we have seen in other apps. This is how things work: NoxPlayer ships with a few wonderful features like control mapping and speed boosters. Depending on the amount of resources required by the app, NoxPlayer can optimize the functioning as well. 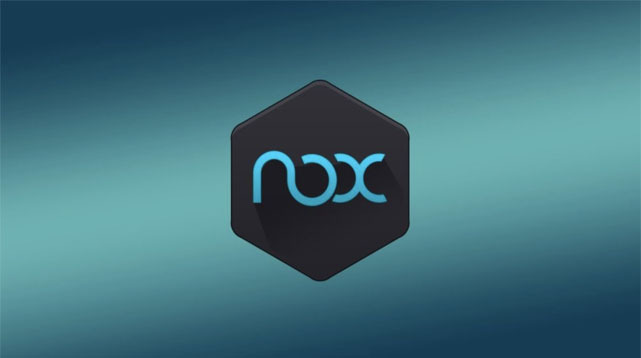 We would also recommend NoxPlayer to those who don’t have a powerful Android device, you know. If you cannot play Asphalt 8 Airborne on your mid-end device, you can play the same on your Windows PC. To do this, you just have to download the APK files or get it directly from the NoxPlayer App Store. There is also an amazing feature called Multi Instance, which allows you to manage multiple apps from the same screen. In light of all these, NoxPlayer is just awesome for any Android game enthusiast. One more thing, NoxPlayer is also available for macOS, in case you’re interested. Chances are, you have already heard about this program. 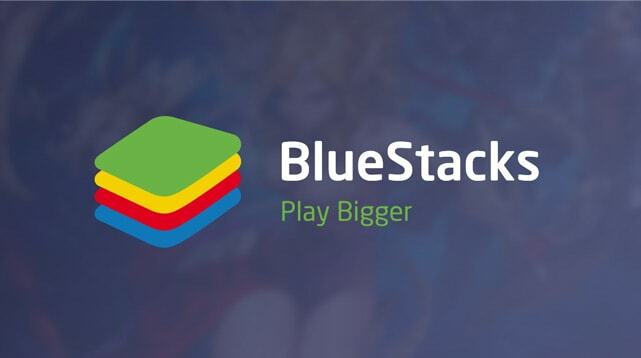 BlueStacks has been in the Android emulator deal for quite some time and they keep getting better. First things first, BlueStacks 4 isn’t an emulator that has been dedicated for gaming. That having said, thanks to the wonderful features packed inside, you can enjoy a wide variety of games through the platform. Despite the extra performance, BlueStacks 4 keeps everything crisp and easy. You don’t have to be a developer to get the best from this package. There is more to BlueStacks 4 than the extra performance boost. For instance, just like we saw in NoxPlayer, the application brings you Multi Instance — great for handling multiple accounts, applications and the other stuff at once. Also, the performance boost means that you can play high-resource-consuming and graphics-intense games — including but not limited to PUBG and other co-op titles. And, it really helps that the engine of the new BlueStacks 4 version is running Android Nougat. Yes, BlueStacks 4 too is available for macOS. Do you not have a high-end computer with so much resources? 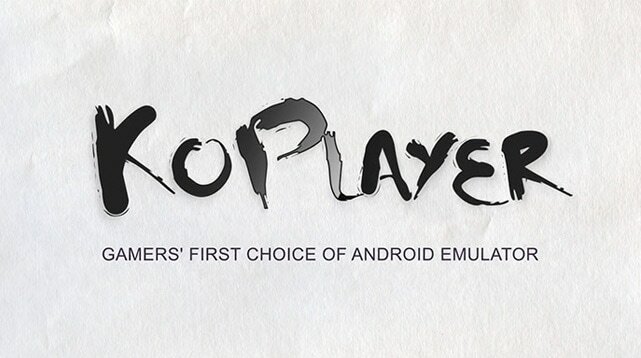 Don’t worry, KOPLAYER is an Android gaming emulator that you can count on. As said earlier, KOPLAYER has been designed to work with a limited amount of system resources. Your device does not need a high-end graphics card and latest-generation processor to run Android games using this program. Compared to some of the other Android emulators we’ve seen — of course, they didn’t make it to the list —, the whole setup is easy too. There are indeed a few factors that make KOPLAYER one of the best Android emulators out there. In spite of its lower resource consumption, this program is offering features like keyboard-mouse control, on-screen recording and multiple account support. Since the Android interface comes with Google Play support, you don’t have to worry about getting applications either. Of course, it should be said that the final performance would depend on your PC hardware. Apparently, KOPLAYER is available for Windows PCs only. Just so you know, there are many Android emulators out there. In fact, by the time we spoke, someone else would have started an idea to revolutionize Android experience. For instance, we are big fans of what Remix OS has to offer. Here, however, we have tried to choose the best Android emulators that are most suited for gaming needs. We hope this list helps you choose the right one for your needs.